Martin Lever F I Diag E, Grad IOSH. NEBSM. A highly skilled and credible Health and Safety professional with 25 years’ experience in areas of quarrying, production plants, manufacturing, offices and all aspects of maritime operations including ships, barges, docks, wharves and jetties. More recently as a Health and Safety Manager of a team of officers within the UK of one of the leading global groups of building material products/producers. As part of a team Martin was able to help reduce the number of Lost Time Incidents (LTIs) from three figures per annum to that of a single figure. 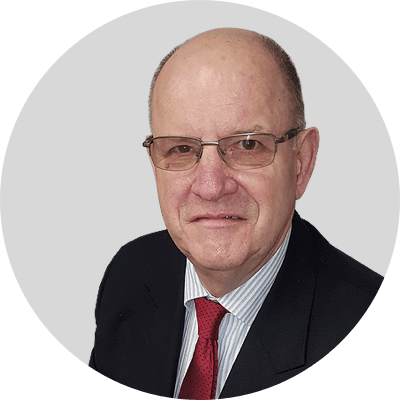 Previously Martin served as a Chief Engineering Officer, having all required qualifications, in the Merchant Navy where, in addition to being responsible for engineering he was required to ensure the safe working of all personnel both on board and ashore. 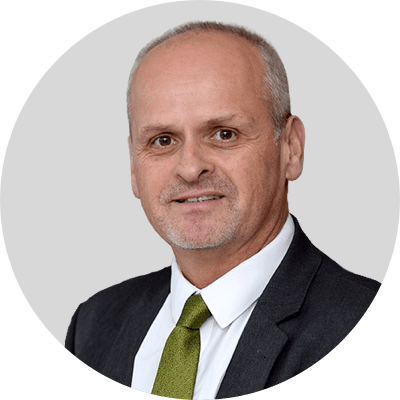 Martin has served as chairman and is a continuing active committee member of the SEQLG, an HSE/ industry initiative designed to improve the health and safety culture of companies. Emphasis is placed on small and medium companies. A competent Health and Safety professional with experience in the marine industry, wharfs, quarrying sector, concrete/asphalt sectors, office complex’s and manufacturing sites. Working at Group Head level reporting and influencing at Managing Director and CEO levels of national and international organisations. Tyrone is currently Vice Chair of the Thames Valley IOSH Branch. The directors have been successful in obtaining awards for health and safety improvements and best in industry with ROSPA and the MPA.